Gently apply our super emollient rich balm to affected areas as often as needed. In colder climates our gentle balm can set a little harder. If so, simply soften a small amount in the between fingers and apply as required. 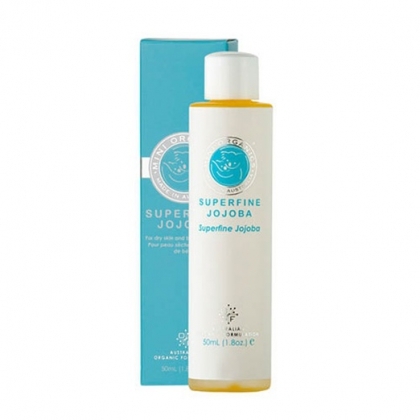 Makes a great moisturising treatment for heels, elbows, and is excellent for soothing minor skin irritations, insect bites, sunburn, windburn and dry, cracked lips.